LYNN, Mass. 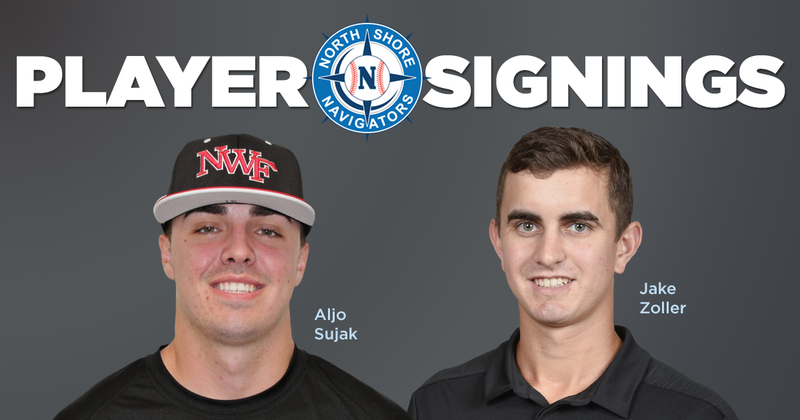 -- The North Shore Navigators have added two new members to their pitching staff for the upcoming Futures Collegiate Baseball League season on Wednesday as Director of Player Procurement Joe Gill announced the signings of left-handed college sophomores Aljo Sujak and Jake Zoller. 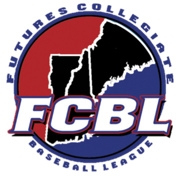 Sujak is spending his second collegiate season at Northwest Florida State College, while Zoller attends Wofford College and is slated to become the fifth Terrier to join the Navigators over the last four summers. The 6-foot-2, 190-pound Sujak hails from Tenafly, N.J., and appeared in three Division 1 games for the College of William & Mary in 2018 before transferring to Northwest Florida. Sujak has thrown four strikeouts in 5.1 innings this spring after posting three wins and 2.79 ERA in 19.1 frames for the Hamptons League’s Westhampton Aviators last summer. He finished his high school career as the North Jersey Player of the Year and a three-time All-League selection. Zoller has fanned nine batters over 11.2 innings during his second season at Wofford. The Collegeville, Pa., native has started in three of his seven appearances after pitching in five games and posting a 4.82 ERA a year ago. Zoller threw in eight games and earned a save for the Northwoods League’s Battle Creek Bombers last summer, playing alongside college teammate and former Navs catcher Alec Cargin.